I am OBSESSED with the new WANT Les Essentiels De La Vie Spring/Summer 2015 Collection! These easy to wear designs are not meant to be minimal, they are the supposed to be the highlight of the outfit. 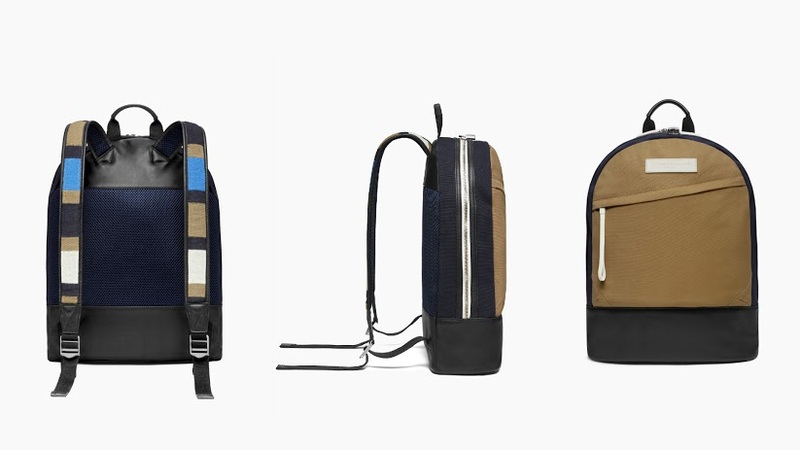 WANT Les Essentiels is trying to stay true to their image by releasing somewhat risky designs, but they do it flawlessly! Compared to their 2014 Spring/Summer Lookbook they definitely took it up a notch, the prints and colours used are brighter and more floral than those used in the past. It truly feels like its a Spring/Summer collection, where last year I felt like the designs belonged in an Autumn/Winter Look book. 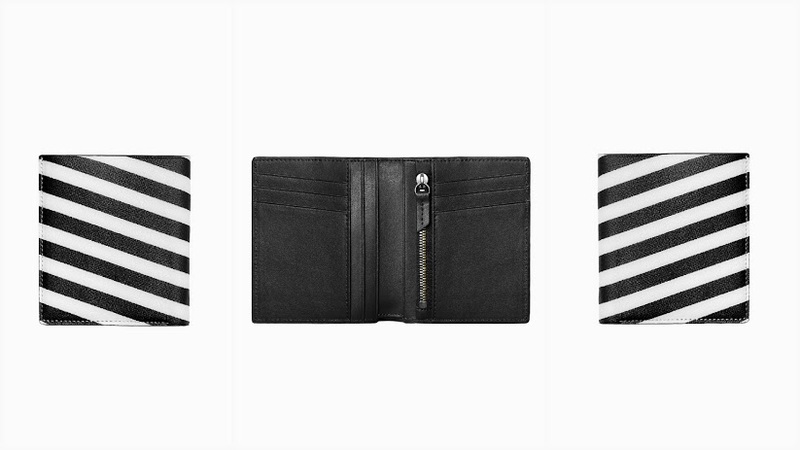 A few of my personal favorites are the Kennedy Money Clip Wallet, the colours used in such a simplistic and clean design, yet the colours used make it pop! The camel and black Sansted, Kastrup duo is one that I fell in love with. I could totally see myself wearing the Kastrup to school, or pairing the Kastrup with a cute outfit for a day out downtown. I personally LOVED the collection! It has everything that I wanted for Spring/Summer accessories and shoes!